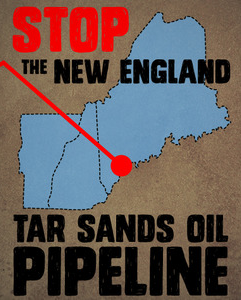 The Trailbreaker proposal would reverse the flow of an existing pipeline and bring tar sands oil from Canada, through New England, and right the middle of Southern Maine. The risks to the community and local economy are sobering, and this proposal cannot go through. Take action! Forward On Climate Rally: 50,000 People Make History To Say Tar Sands Shall Not Pass.